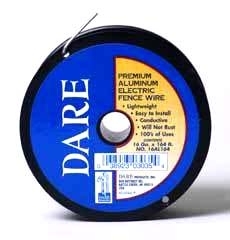 Electric Fence Wire, available in 17 ga. and 14 ga., 1/4 and 1/2 mile rolls, Commercial Coated. 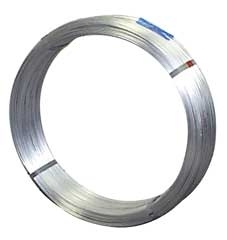 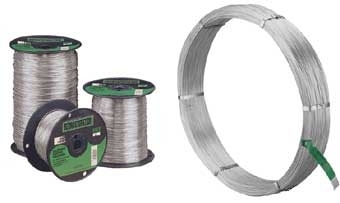 Class III galvanization for high resistance to rust and corrosion, Rangemaster's electric fence wire is great for permanent and heavy duty applications. Class 3 galvanization gives you 2 -3 times the life expectancy of Class 1 galvanization. 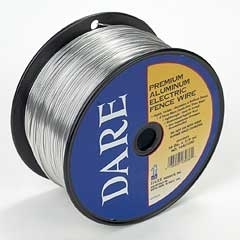 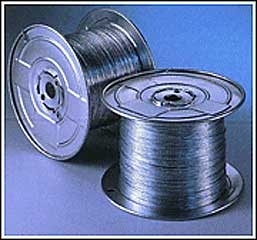 This smooth wire can be used with or without electricity.